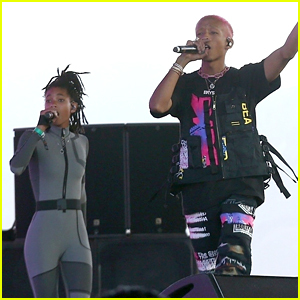 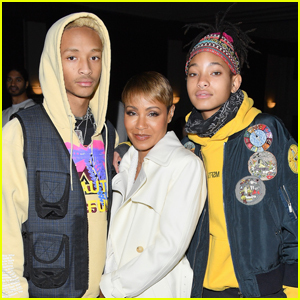 Jaden Smith is joined by his younger sister Willow for a performance during the first day of 2019 Coachella Music Festival on Friday (April 12) in Indio, Calif. 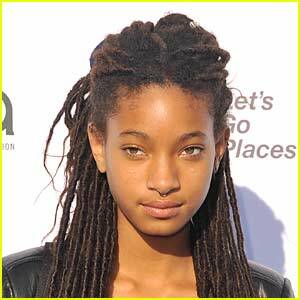 The 20-year-old entertainer went for a ride on a flying Tesla car during the set and Willow, 18, was attached to cords that took her on a flight as well. 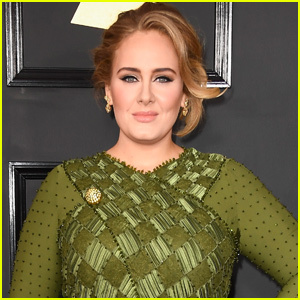 A stagehand sat in the car throughout the flight. 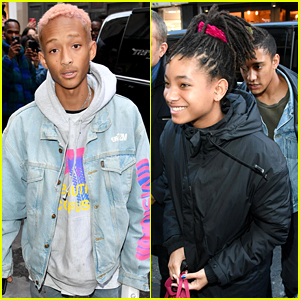 Jaden brought his friend Jordyn Woods on stage during the set. 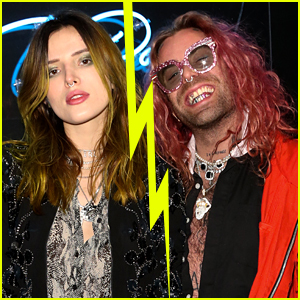 In the audience were his friends Kendall Jenner and Hailey Bieber. 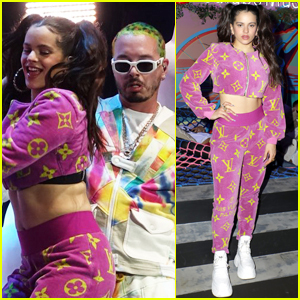 Rosalia Joins J Balvin on Stage at Coachella 2019! 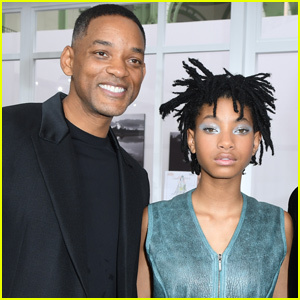 Kendall Jenner & Willow Smith Star in New 'Stuart Weitzman' Campaign! 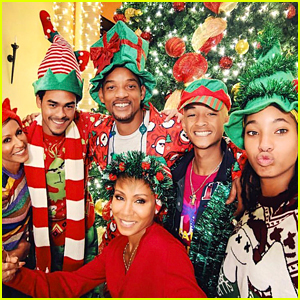 Will Smith & His Family Share Festive Christmas Photos! 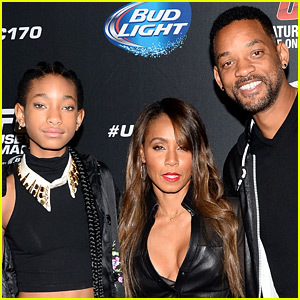 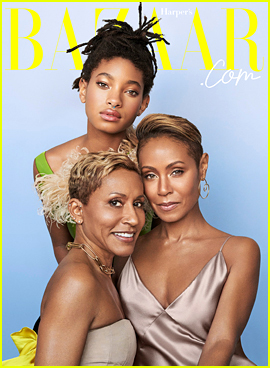 Will Smith & Jada Pinkett Smith Attend Dave Chappelle's Comedy Show!